 Invite a friend or family member to join you on the weekend of April 19-20, as we celebrate the personal impact of Jesus’ resurrection at the Church of the Oranges. Everyone is welcome to celebrate Resurrection weekend at the Church of the Oranges so invite your family and friends. Read on for more details. We welcome you and your family to worship together with us for a special musical service entitled “The Treasure of Heaven: The Life of Christ in Songs.” Bring your friends, family and loved ones out to this unique experience. Our early morning worship service with music, prayer and preaching from our very own Pastor, Dr. E.T. Stoddart. Service typically lasts 90 minutes. Our drama team shares an experience entitled “Bloodline.” This dramatic presentation with music, dance and a word from God from the perspective of the lineage of Jesus, that will be unlike anything we have done before. Our youth ministry will be leading out in an interactive prayer walk entitled “Journey to the Cross” where we will follow the plan for salvation from start to finish. Refreshments will be on sale afterwards in support of our Oshkosh summer camporee. Click the button to let us know you are coming. Our welcome team will make sure to prepare specially for YOU.